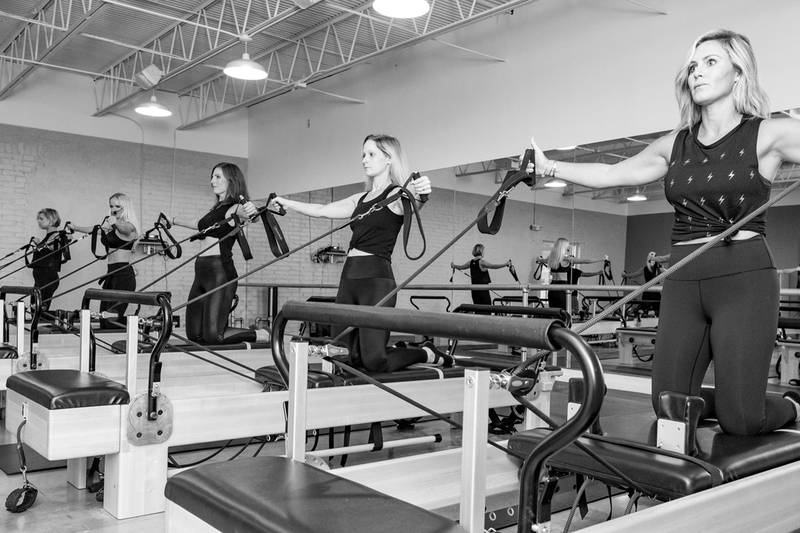 The Body Rock workout is a 50-minute reformer pilates routine led by experienced and engaging instructors coupled with upbeat heart pumping music, custom-made reformers and a lively atmosphere. Body Rock will give you a killer workout, an unbelievably strong core and will lengthen, define, and reshape your muscles. Our "too-cute-for-words" staff will always make you feel like part of the BR Family and will ensure you leave feeling relaxed and transformed. Are you ready to ROCK with us?